Low-cost solutions with micrometer range positioning accuracies are required for tasks such as setting valves, adjusting components for further processing, and pick-and-place. 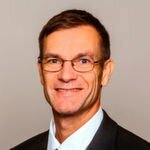 The manufacturer Physik Instrumente (PI) is now taking up the challenges posed by industry's requirements. 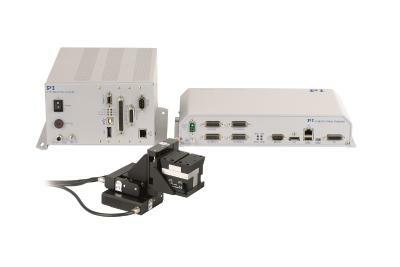 The cost-optimized M-228 and M-229 linear drives are the beginning. They have travel ranges of 10 or 25 mm and use classic stepper motors as drives - with either a compact or cubic configuration. Despite the low price, the user need not forego useful features such as mechanical position display, a non-rotating spindle or safety limit switches. 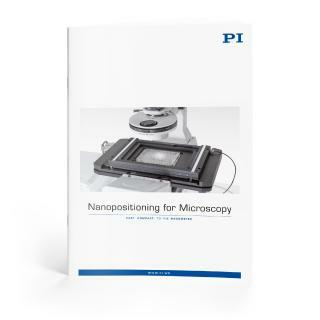 Well-known for its high quality, PI has been one of the leading players in the global market for precision positioning technology for many years. 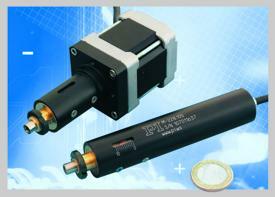 And PI has been developing and manufacturing standard and OEM products with piezo or motor drives for forty years. 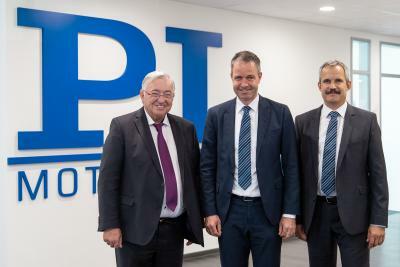 In addition to its three German factories, PI has eight subsidiaries and a total of 500 employees worldwide.